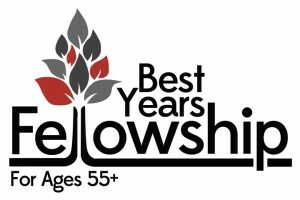 It’s time for another Best Years Fellowship dinner for the 55+ generation. Enjoy a fully catered meal by Mount Nittany BBQ and entertainment by a Houghton College group. Stop by The Hub (Sundays, March 17-31) to sign up and receive your meal ticket. Cost is $7.00.